Raut appointed Chief Minister of province-2 - Integration Through Media ....! 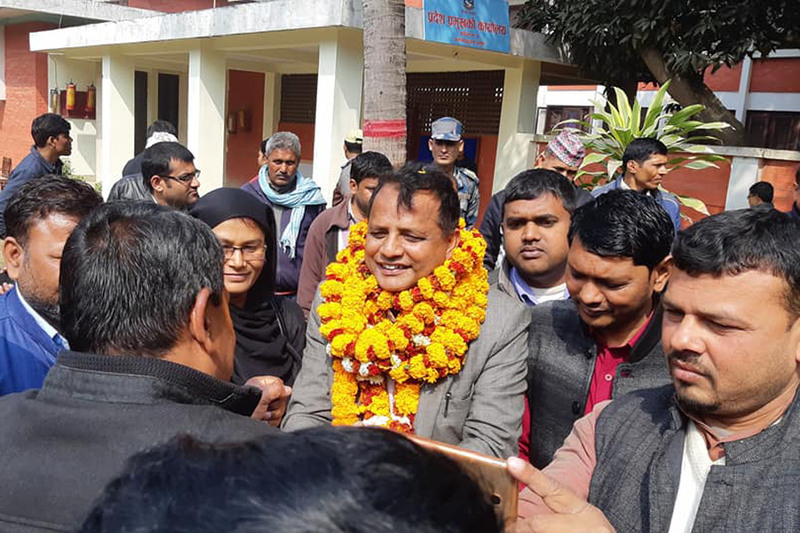 DHANUSHA: Mohammad Lalbabu Raut of Federal Socialist Forum Nepal has been appointed the Chief Minister of province no 2. At a programme organised at the office of the State Chief today, State Chief Kayastha presented the appointment letter to Raut. Raut is Parliamentary Party leader of Forum Nepal.